Where to Access Public Restrooms near the Colosseum. The Hypogeum & Third Tier Extension can make a Colosseum visit even more unforgettable. Our Colosseum & Ancient Rome Private Tour includes visiting some of the most important ‘must-see’ sites for any first visit to Rome: the great Colosseum, the Roman Forum, the Arch of Constantine and Palatine Hill. This tour is highly recommended before you leave the Eternal City. 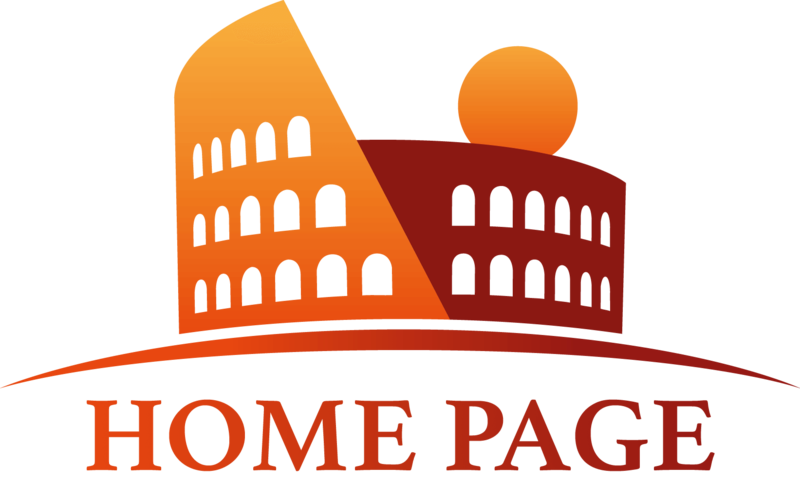 The Hypogeum Extension gives you access to the often sold out Colosseum underground, the ‘Hypogeum’, and the Colosseum’s third tier, and extends the Colosseum & Ancient Rome tour by about 30 minutes. Descending into the Hypogeum, you’ll go below the arena floor, where gladiators, slaves, and wild animals awaited certain death, and you’ll even see the elevator mechanism used to raise these willing and often unwilling participants into the arena. From there you’ll head up into the third tier- the Colosseum’s highest seats, which are closed to the general public, where you’ll get a great view of the entire arena below, and some great views of Rome itself. When you book the Hypogeum/Third Tier extension to you Colosseum & Ancient Rome tour, Eyes of Rome will make every effort to secure entrance to this highly sought-after Colosseum experience. Often we are able to secure access, but sometimes these special tickets sell out within seconds of becoming available. Not to worry, Eyes of Rome has other Rome underground options available if the Hypogeum isn’t. Ask your friendly Eyes of Rome tour manager about access to the Catacombs of Priscilla, the Basilica of San Clemente Undergrounds, or the Catacombs of Domitilla, in addition to the Colosseum/Hypogeum extension today! Hi. I am looking for suggestions regarding the Colosseum’s underground and third tier tour! I have to consider my limited mobility for this tour and my frequent stops to the bathroom. I know that the Colosseum’s elevator goes only from the ground floor to the first floor without going to the lower floor, and that there is only 1 bathroom in the whole site. Considering also the uneven stairs do you think the hypogeum option is worth it for me, or the classic Colosseum tour is best- only the first and second floors? I really want to see the Colosseum’s underground, I hope you can give me good news! Hi Amanda. Thank you for reaching out to Eyes of Rome and for your legitimate question. 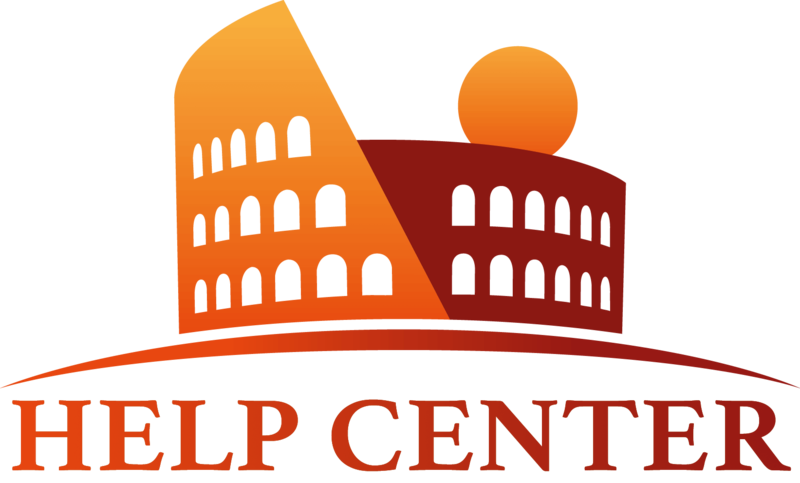 While we do understand that the classic Colosseum tour can be a little easier for those with limited mobility, we do also know that the underground’s experience is unique. The advantage of booking a private tour, is that you will have a private guide with you for the entire time of the tour, and he or she will adjust the pace according to your needs (including unlimited bathroom breaks!). If you do not need a wheelchair, then we suggest you consider the underground tour as you sound very keen on this visit. Regarding the restroom availability on the site, there is one inside the Colosseum and others in the Roman Forum. You can talk to the guide beforehand and while on tour and he/she will work out the best option for you. Please send us an email at info@eyesofrome.com and we will help you to with the arrangement.